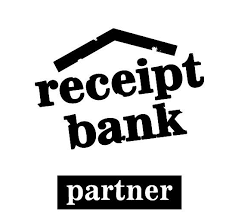 Save valuable hours by pulling information from receipts and invoices quickly, accurately, and efficiently. The following video tutorial playlist will provide you with a sound understanding of Receipt Bank. It will clearly go through how to set up and use the program, to ensure you have peace of mind when it comes to tracking and recording your financial transactions.